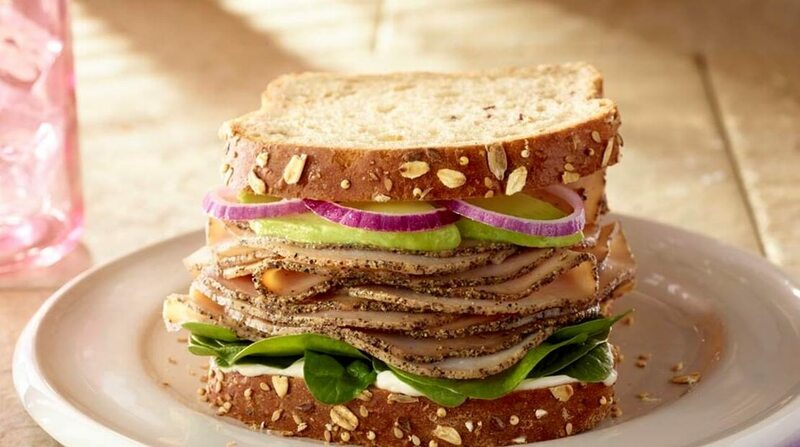 Sandwiches often get a reputation for being jammed-packed with calories. But before you decide to stop ordering your favorite BLT for lunch, you should know that there are tons of simple ways to build a better, healthier sandwich—without spending your entire morning in the kitchen! Hamilton, Muir, Segerstrom, Sacred Heart receive cash grants from Muscle Milk Four Los Angeles Schools have been awarded cash grants as part of a $250,000 program from Muscle Milk. 13th annual Waikiki Spam Jam celebrates the state’s favorite canned meat this weekend What’s pink and tinned and salty all over? Hawaii’s favorite luncheon meat, Spam!